The Molli spa railway (Mecklenburgische Bäderbahn “Molli”) is a narrow-gauge steam-powered railway in Mecklenburg connecting several spas on the coast of the Baltic Sea. The locomotive depicted above was built by Orenstein & Koppel in 1932. It is a piece of the DRG Class 99.32. 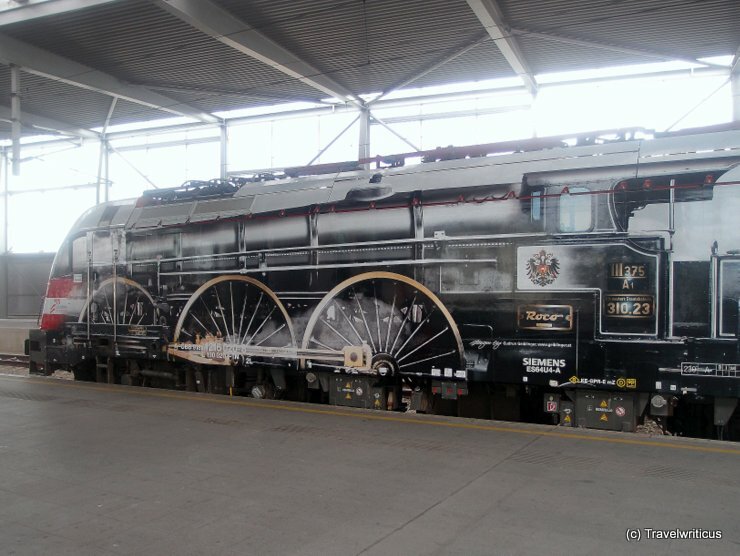 At the railway station Wien Praterstern in Vienna I came across this modern locomotive which was painted like a steam locomotive. 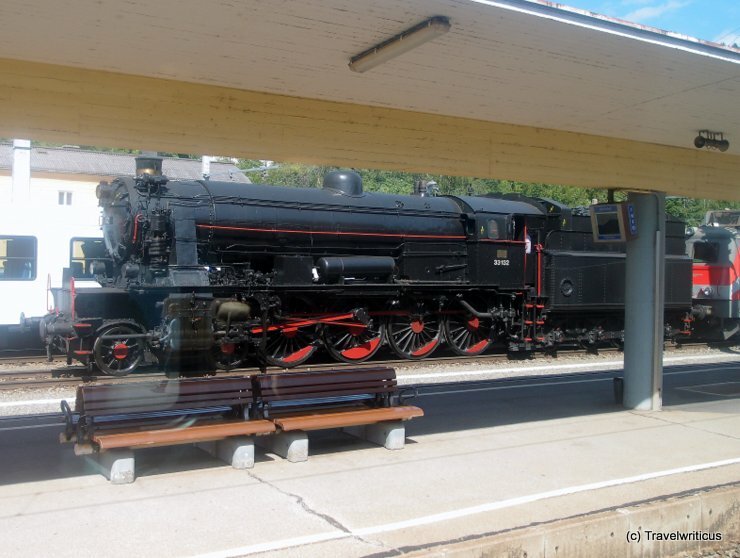 While my train was waiting at the railway station of Mürzzuschlag this pretty steam locomotive passed by. The locomotive with the number 33.132 is part of the BBÖ Class 113 and was built in the year 1925. It is still used for vintage train journeys by the company B&B Blue Train. 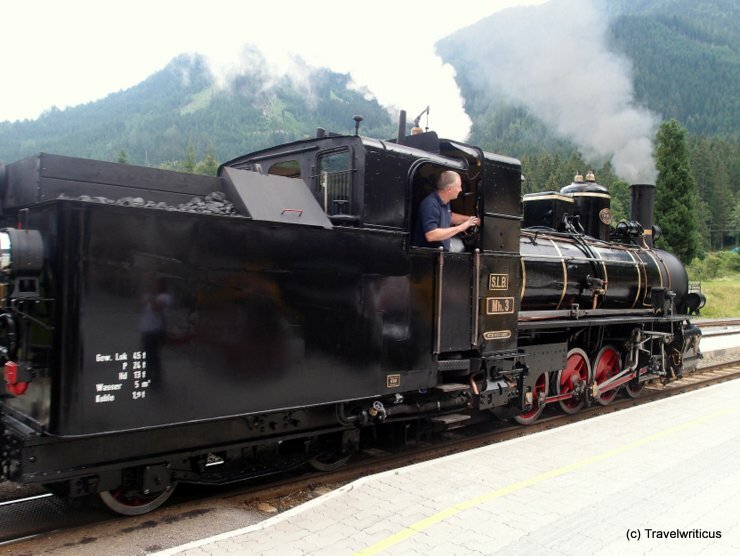 A steam locomotive known as Mh.3 seen in Krimml. 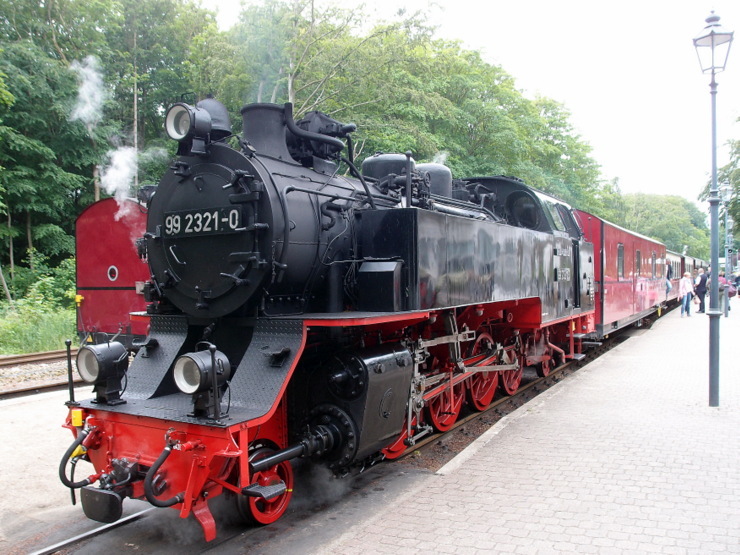 The locomotive was built in 1906 and is still used for classic train trips organized by Club 399 along the railroad of the Pinzgauer Lokalbahn. My last impression of my railway journey: Two electric locomotives dating back to 1913 (!) still in use for the Breitenau Railway in the Austrian state Styria. 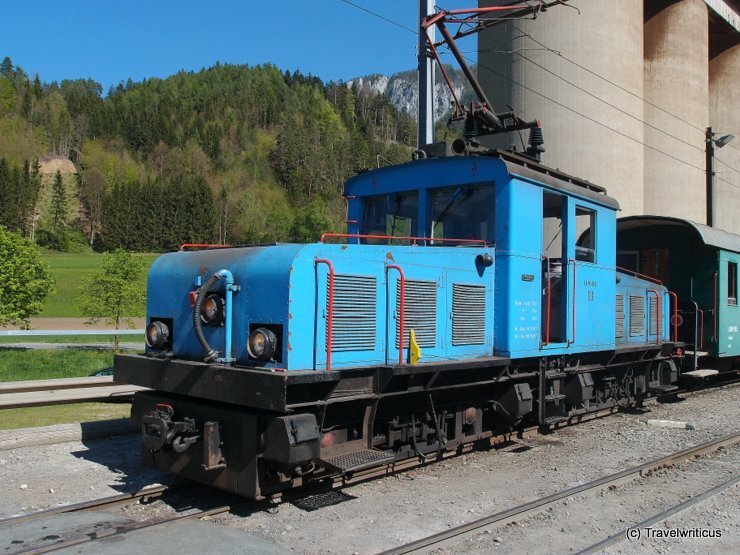 This locomotive is used for trains of the Breitenauerbahn (Breitenau Railway) running between the Styrian places Breitenau and Mixnitz. This narrow-gauge railway was established in 1913 and is an electrified one since the very beginning. The original purpose of that railway was the transportation of magnesite from a mine in Breitenau to the railway station Mixnitz located at the main railroad nearby. Though the line starts in a magnesite plant the train journey of about 11 km offers some great views of Styrian countryside. 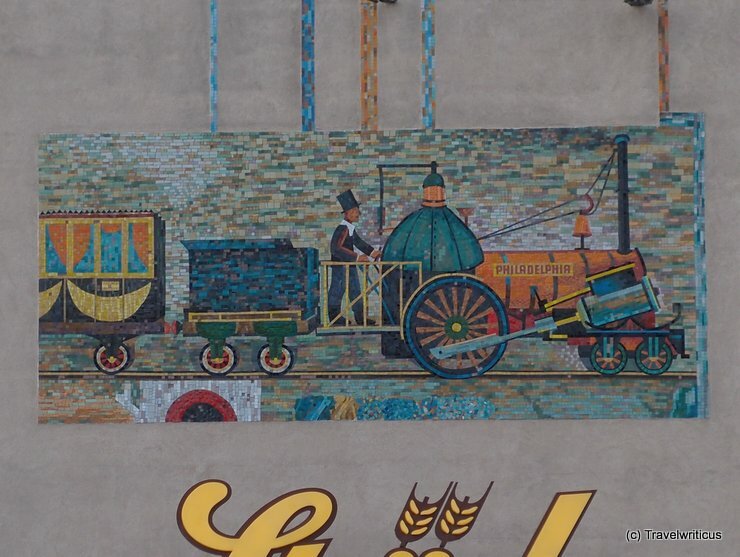 A mural near the railway station Wien Meidling (Philadelphiabrücke) reminding of one of the first locomotives used in Austria. The locomotive was built in 1837 by the Norris Locomotive Works in Philadelphia, USA. 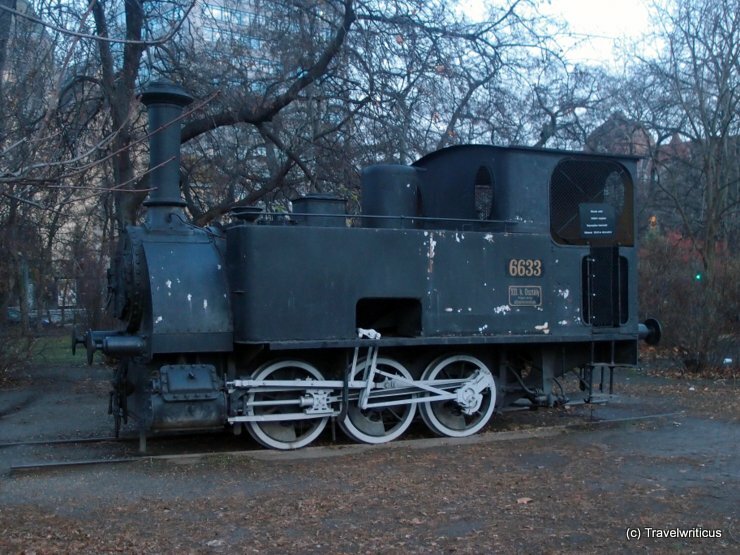 A steam locomotive built in 1882 seen on the grounds of the Transport Museum of Budapest. 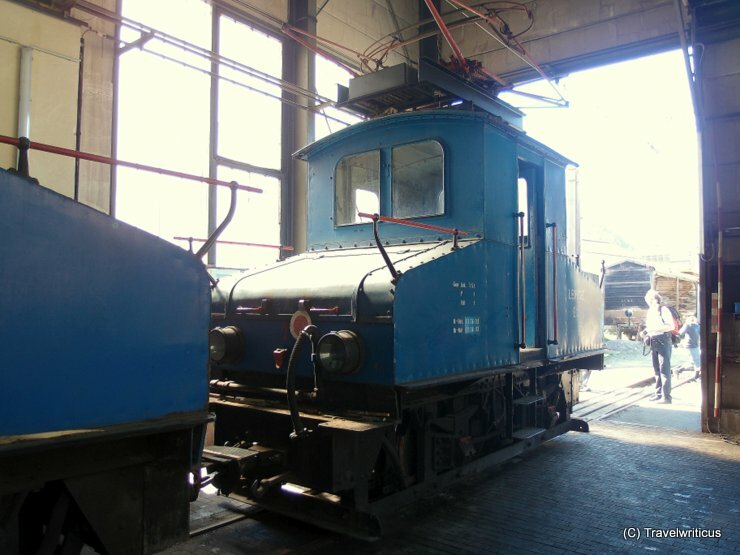 The locomotive was originally built for the railroad Nagykikinda–Nagybecskerek and changed into an industrial locomotive for a chemistry work in Budapest later. 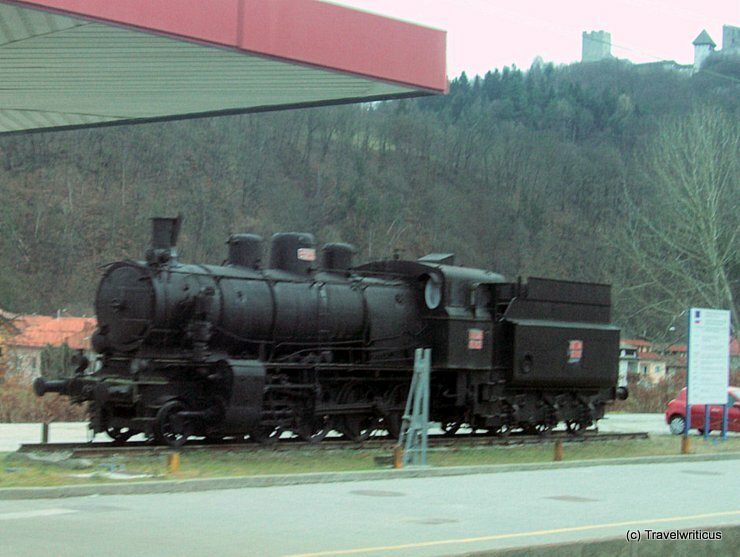 At the railway station of Celje, I saw the second steam locomotive on my trip through Slovenia. 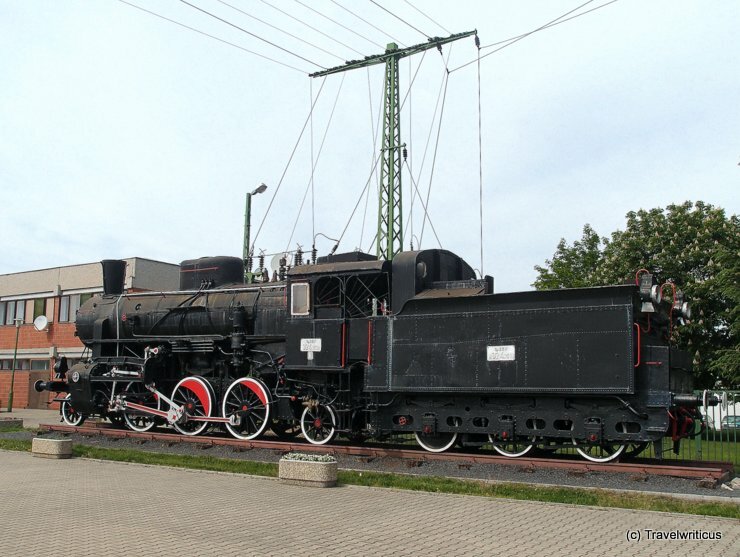 The locomotive now numbered JŽ 25-002 was built in the Austrian city Wiener Neustadt in 1922. In the background, one can see the old castle of Celje.